Posted on November 3, 2015 October 31, 2016 in geek, links, reviews. 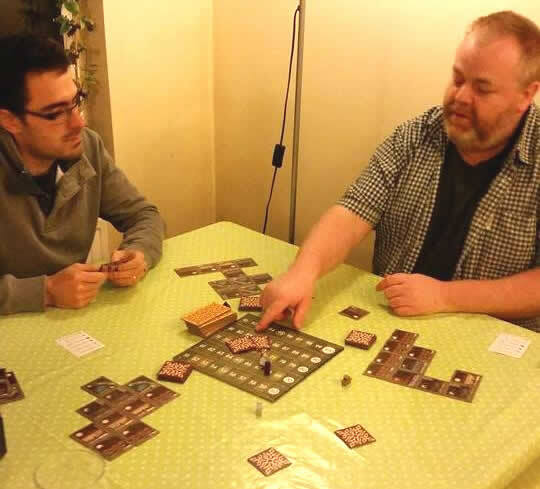 In the last month we’ve played Lords of War, 6nimmt!, Vineta, 7 Wonders, Dead of Winter, Android: Netrunner, Between Two Cities, and Discworld: Ankh Morpork. In other words: no Monopoly, just fun new table based explosions of co-operation and competition. 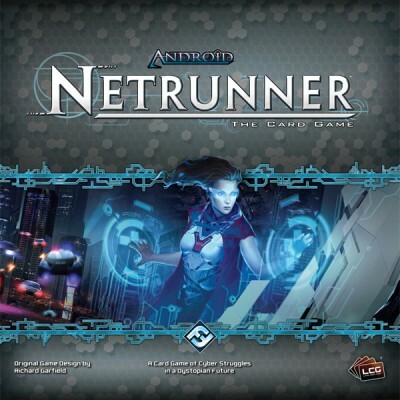 Android: Netrunner is a collectible card game, with an assymetric design. Most games in the world are those that you play against people as equals: everyone has the same number of pieces, amount of starting money, etc. In Netrunner that equality is gone: one of you plays as a massive corporation, the other as a hacker. As a result, the corp player has tons of resources and money, and is building an empire, whilst the hacker runs a much leaner setup, with just a few cards for his computer hardware and software. The game revolves around “agenda” points. The corporation is trying to complete projects which score them, whilst the hacker is making runs against those servers to steal the agenda cards, and thus the points. 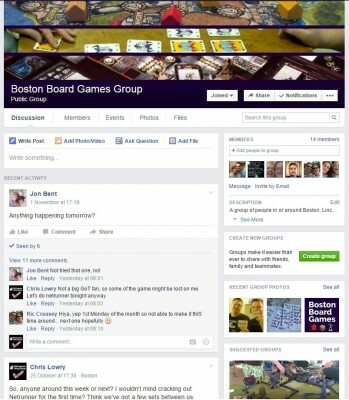 Most games in the world are those that you play against people as equals: in Netrunner, that equality is gone. Its a game I bought a year ago, but struggled to find anyone to play it with. Reading the rules made it seem a little complex, but it actually fit together rather nicely. Two of us played, and the core challenge of being a hacker became clear pretty fast. Jon bluffed me into a trap by installing a server, and putting some weak protection on it. I assumed it hid an agenda card, ran against the server, and accessed it… to discover he’d put a malicious program in there that trashed my best Icebreaker. Painful. Craig turned up halfway through the Netrunner game, and gleefully unveiled his shiny new kickstarter: Between Two Cities. 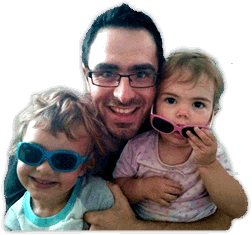 On the theme of balance as a mechanic, BTC manages to be unique by going in totally the opposite direction – everything you do is shared. You build a city with each of your neighbours, aiming to score the most points with them that you can. The catch? Your final score is defined by the points of your least good city. You want the two most valuable cities in the game next to you. And they should be as close to each other as possible in points. The bottom player has helped build an awesome 50 point city, but that doesn’t matter, because his other city isn’t good enough. We played two games. It was ridiculously close each time, with the six cities all scoring between 50-55, but its worth noting that I won both games. Only by one point, but that’s a victory nonetheless. 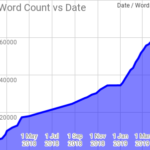 I’m writing on my personal, hand coded blog. I’m nearly 30, yet talking about board games. Obviously, I’m a terrific nerd, and as a result, a huge fan of Terry Pratchett books. As such, any game based on the world they’re set in is halfway to capturing my heart. 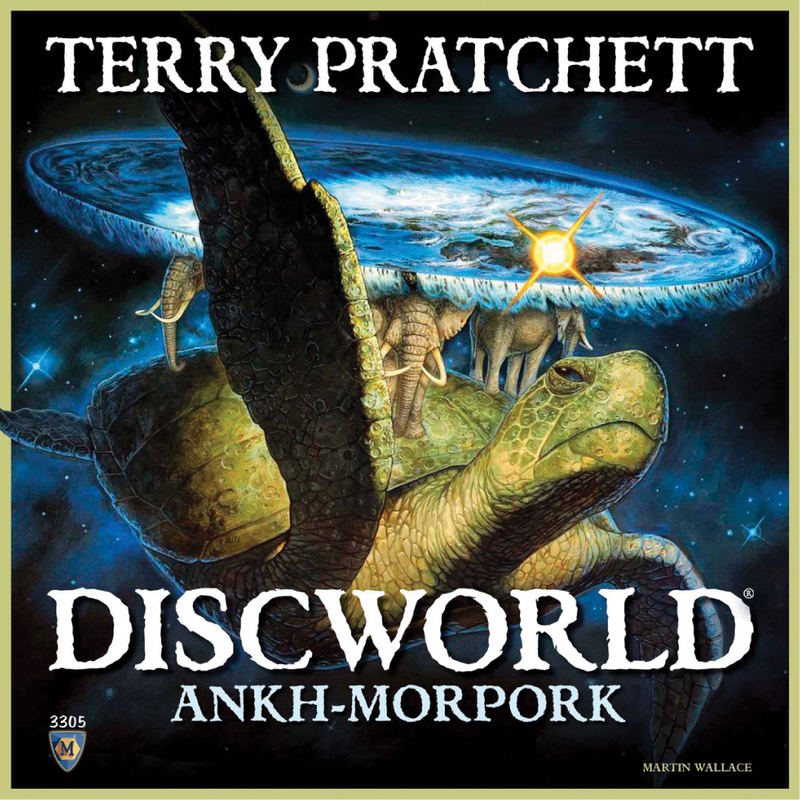 Discworld: Ankh Morpork is an area control game where you all have hidden objectives. 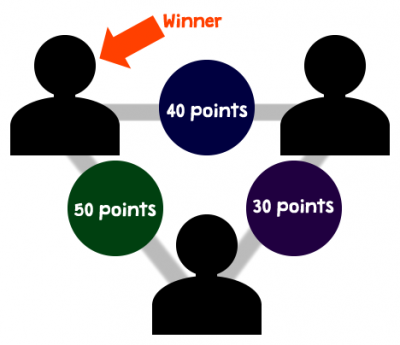 The hidden objectives mean that you don’t know if somebody needs to collect all the money to win, control a certain number of territories, have pieces in multiple territories, or simply wait out the end of the game to win. We all persuaded ourselves that Craig was playing as Chrysoprase the troll, and thus needed loads of cash. He wasn’t. This rolls out as a game where you are constantly on the lookout for anybody doing anything that might win. Appropriately, the role of Commander Vimes (head of the police in the Discworld books) is the one that wins if no body else manages to achieve their objective. It reminded me of monitoring field ownership in Carcassonne, coupled with the role uncertainty in Dead of Winter. Our game of DW:AM (terrible acronym, sorry) didn’t last very long. We all persuaded ourselves that Craig was playing as Chrysoprase the troll, and thus needed loads of cash. He wasn’t, and so we totally missed him controlling 5 territories for a whole turn and winning. 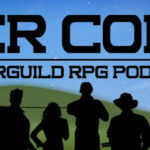 Posted in geek, links, reviews.Tagged Android: Netrunner, ankh morpork. 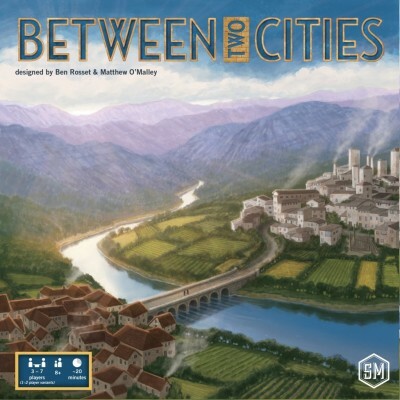 between two cities, board games, discworld. Chris, don’t you have 2 kids? Your bio is outdated. Yup, I think the key is your are working with a time limit too – without that it could be a really slow hesitant game. My favourite game if the evening was BTC. Great stuff!